A healthy and productive office starts from the ground up. Here at Wright's Sr Carpet Cleaning, we specialize in offering high quality commercial carpet cleaning services to offices and businesses throughout the Muskegon area. Regularly treating your workplace or office’s carpets to a professional cleaning is an excellent first step in making sure that your office is a safe and healthy environment for your employees and clients. 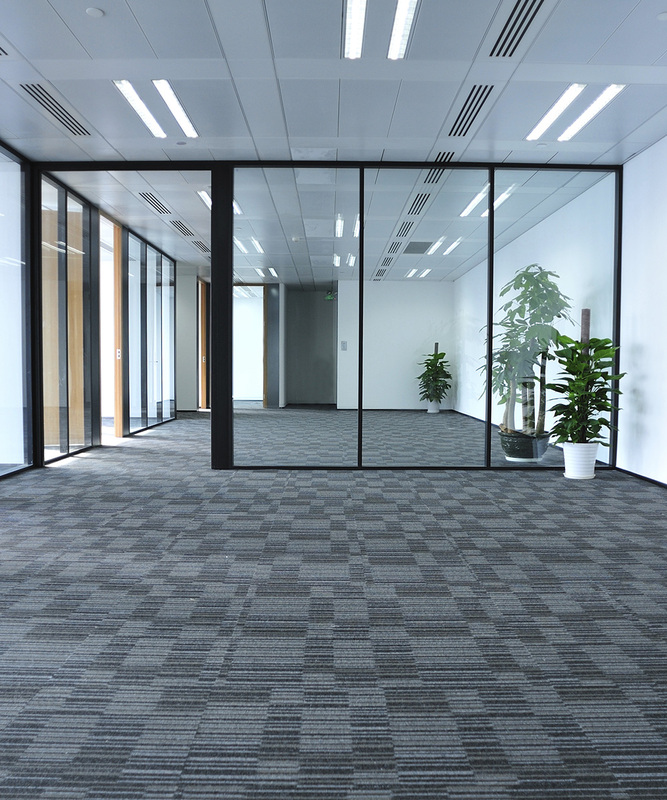 Office carpets are notorious for collecting dirt, dust, hair, and other contaminants that can have a major negative effect on your workplace’s air quality. Bad air leads to sick workers, lost time, and reduced efficiency. Regularly scheduled carpet cleaning from Wright's Sr Carpet Cleaning can help you stay on top of workplace health issues. We will get your office carpets back to like-new condition and work with you to keep your environment healthy. Wright's Sr Carpet Cleaning is an experienced Muskegon commercial carpet cleaning company. If you want to make sure that your business is projecting the best possible image, then call us today! We would be happy to answer any questions you have, schedule a consultation, or go over our pricing plans. We’re looking forward to hearing from you!